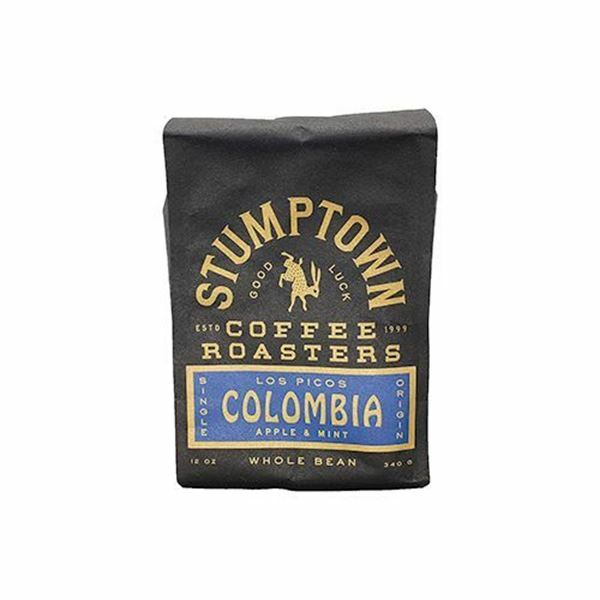 Each bag of Stumptown’s Colombia Los Picos consists of coffee from multiple small-scale family farmers who nurture, harvest, and process their own coffee in the remote and verdant mountains of Colombia. The whole bean coffee showcases a sweet, balanced profile and is extremely versatile – you can brew it almost with any method! Sweet and slightly floral with strong notes of baking spices and apple pie, Colombia Los Picos will wow you with every cup. Try the seasonal brew with your next home delivery order!